Austin Horn Classics Celia Main Pillow, 20"Sq. Austin Horn ClassicsCelia Main Pillow, 20"Sq. 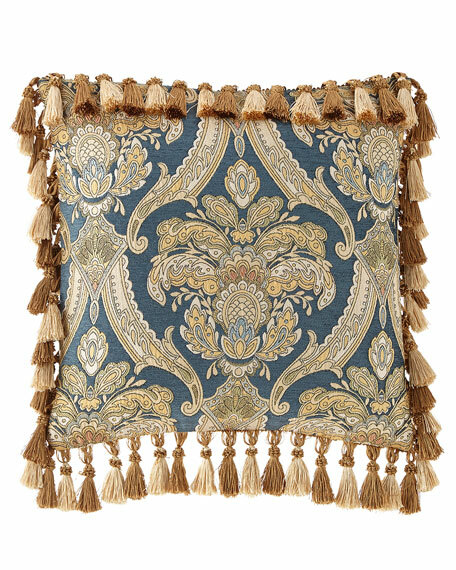 Pillow with tassel fringe edges.